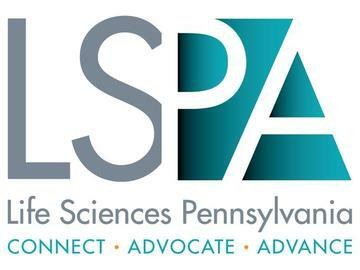 Join your fellow planning committee members for a fun afternoon of casual networking and getting the insider scoop on the full agenda of Life Sciences Future! Wayne, PA 19087 on Thursday, October 18, 2018 from 4:30p.m. – 6:30p.m.